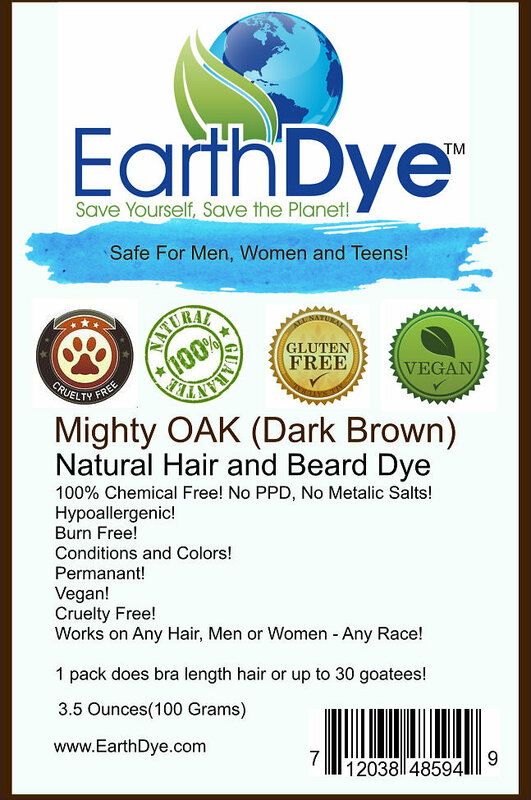 EarthDye natural dark brown hair and beard dye blends with any shade of darker browns. 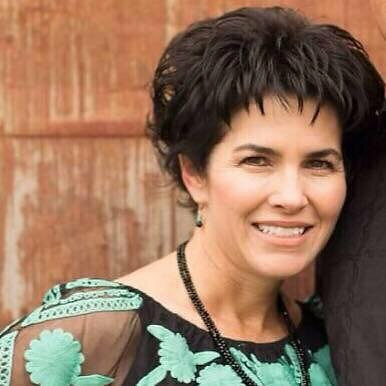 Dark brown on white hair might not be as dark on white hair and may take 2 applications. You can use as often as you like and touch up roots as needed. 1 pack will do bra length hair, 2-3 short hair lengths,30 -40 goatees or 2-10 full beards.